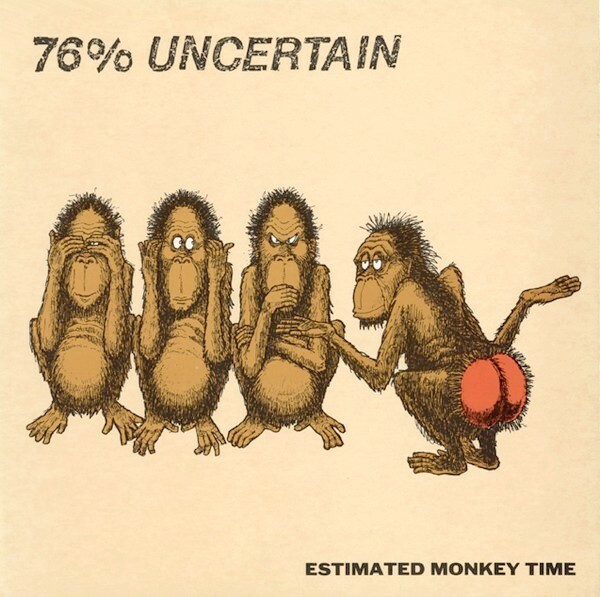 Church of Zer: 76% Uncertain + C.I.A. 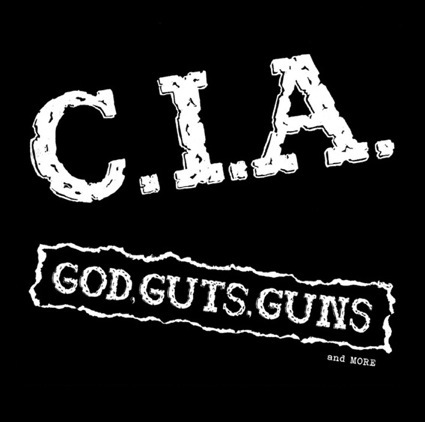 The more than amazing 76% Uncertain glow today through this ravishing reload, as well as some records of their previous band C.I.A. 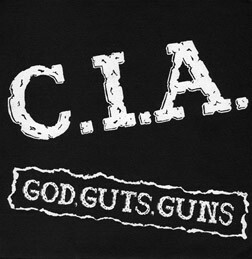 Trademark 80s USHC along Circle Jerks, RKL, DI, Government Issue etc. 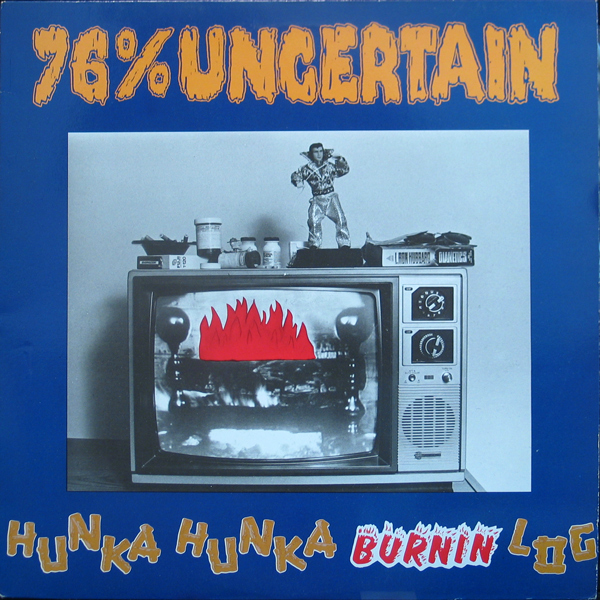 Brilliant-to-awesome records that aged so extremely well, the Burning Log bringing in some evolution to 176% of our satisfaction. So much rocking class, so much outstanding zer! Oh wow, didn't expect it that fast!! Thanx once again for this great stuff! Plan on seeing these guys in October 12th at the Stanhope House in Stanhope, New Jersey. What a show that will be!! - Thanks again for another essential post. 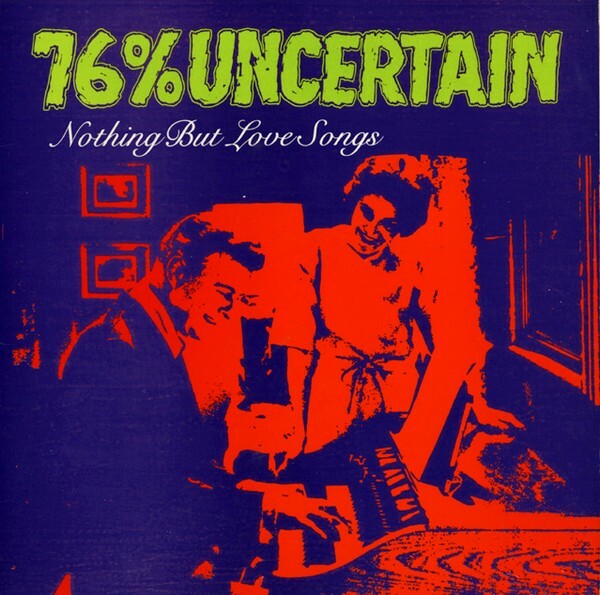 I already own that "Are You Uncertain?" compilation CD that collects the first two LPs + some bonus tracks but HHBL-LP is a great addition to my collection. 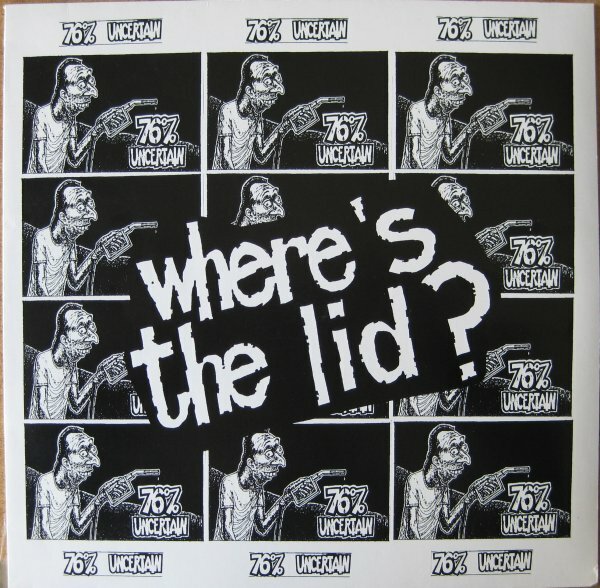 Hey you don't know me but I grew up with 76 and would love Where's The Lid. Is it by chance FLAC? I have a vinyl rip of HHBL but I would love to find an official disc copy. If not I can just go to hell. Oh and if so what's the trick to downloading? Thanks!